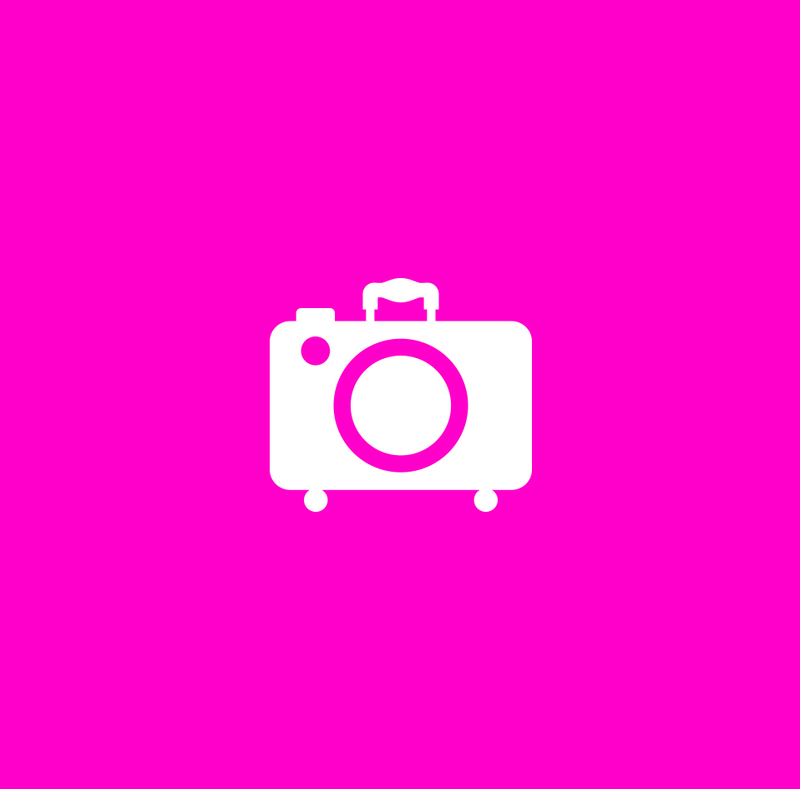 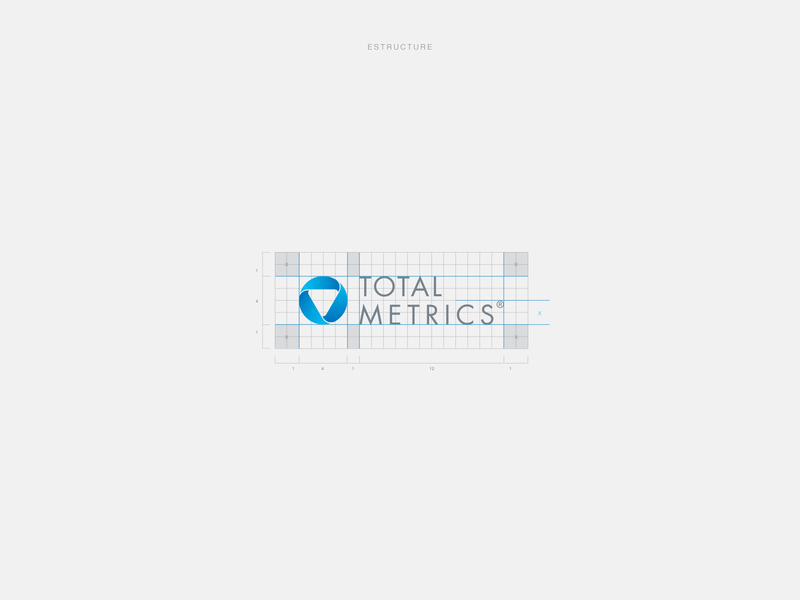 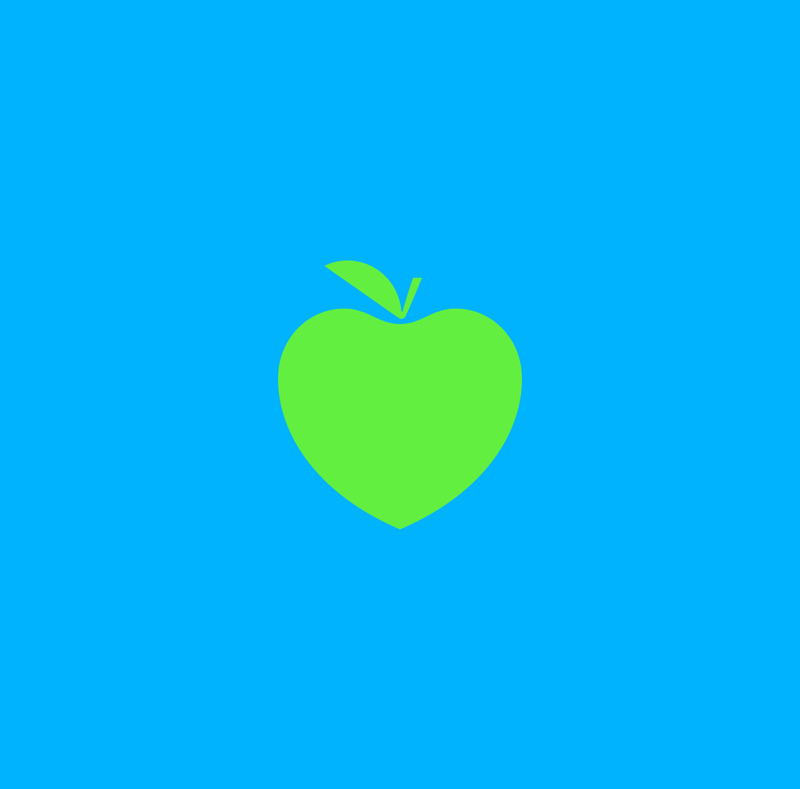 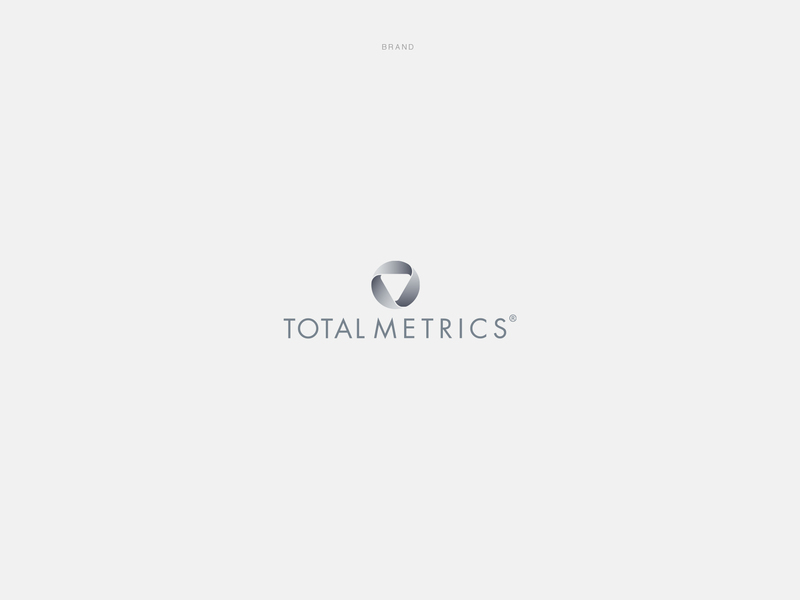 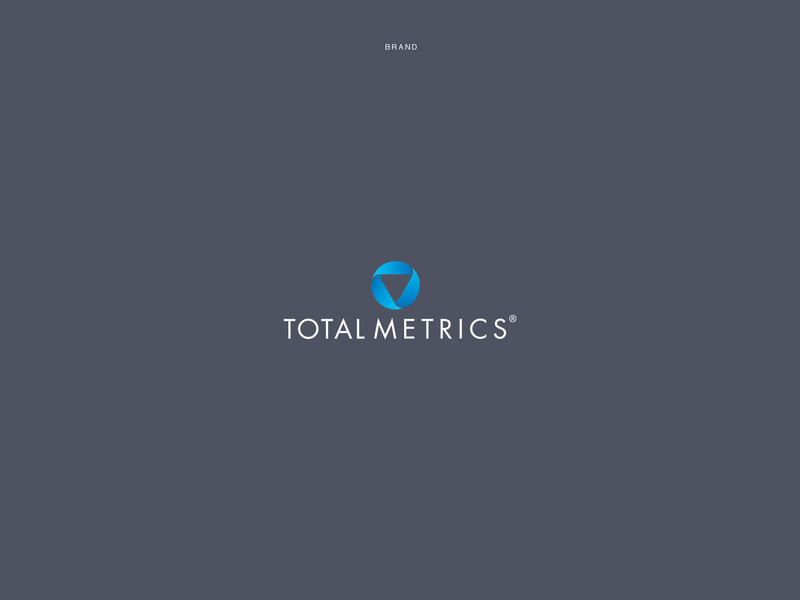 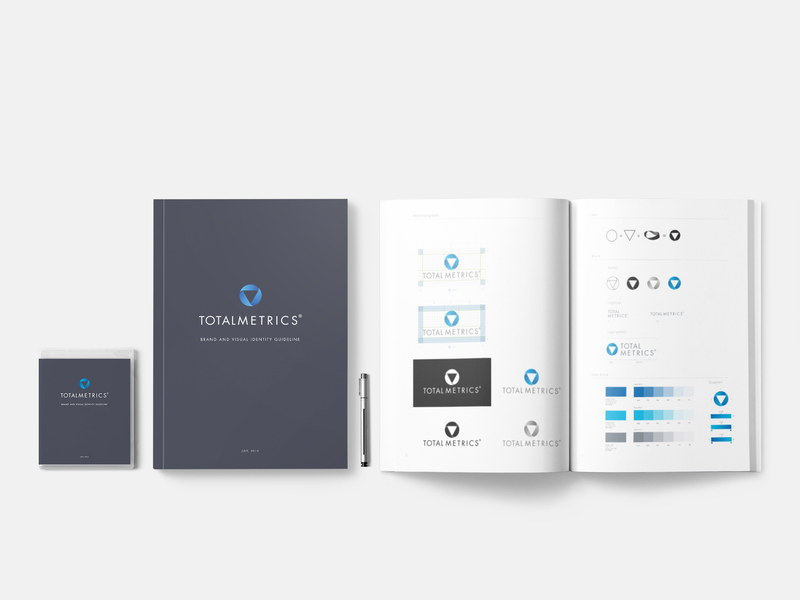 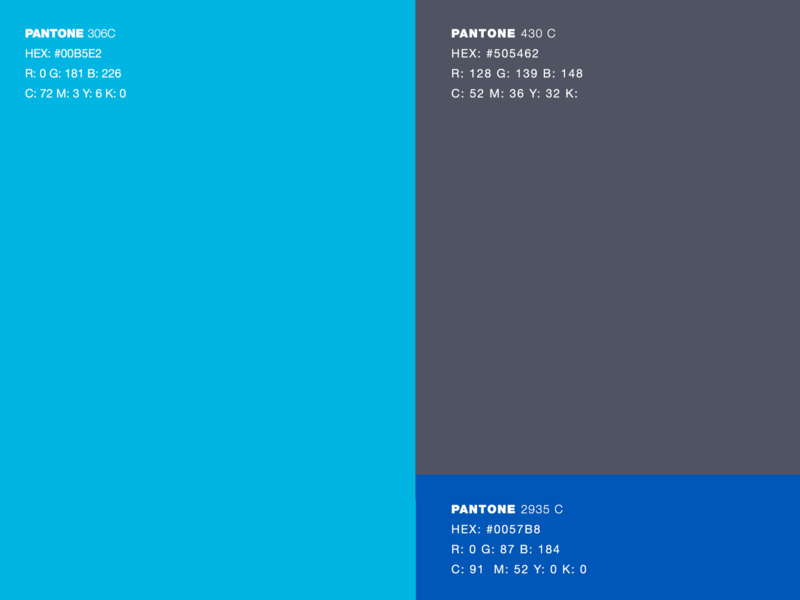 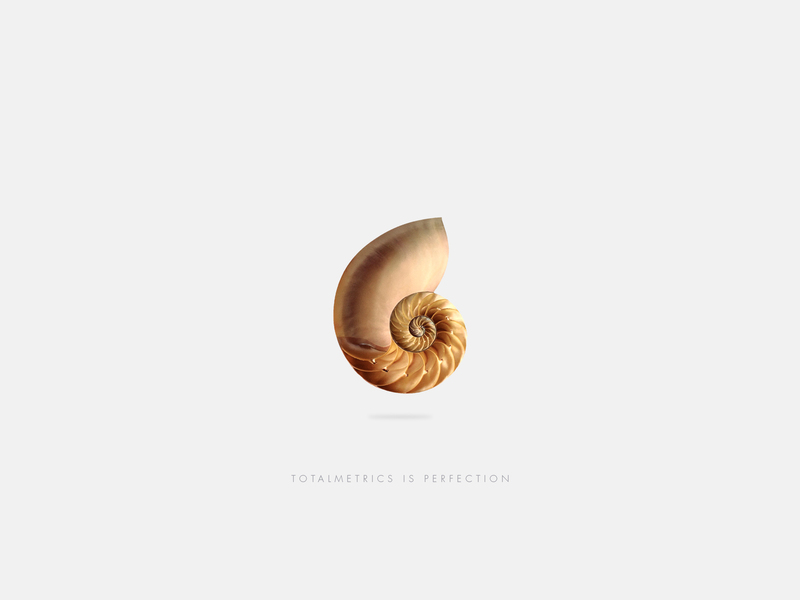 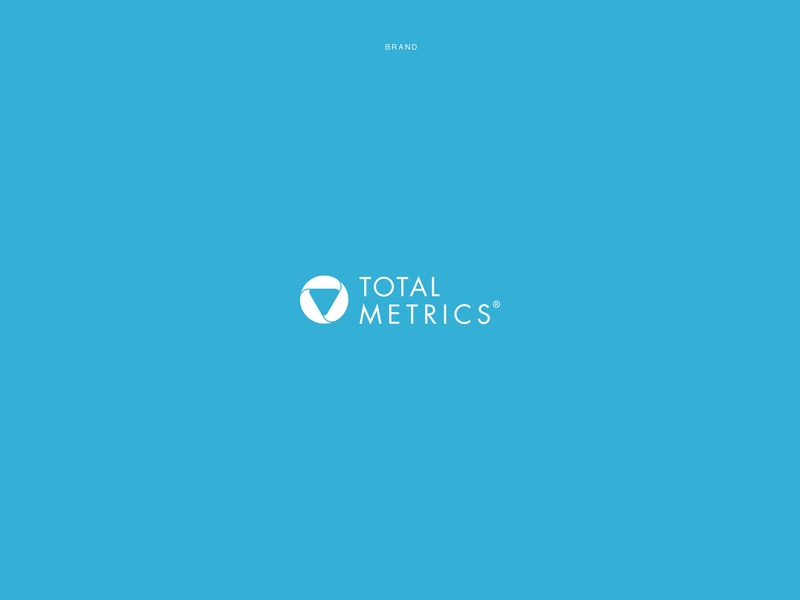 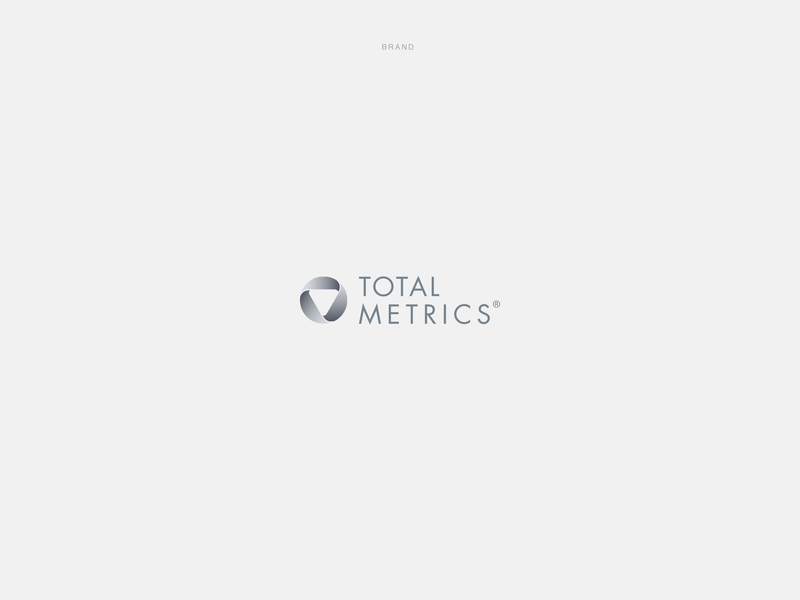 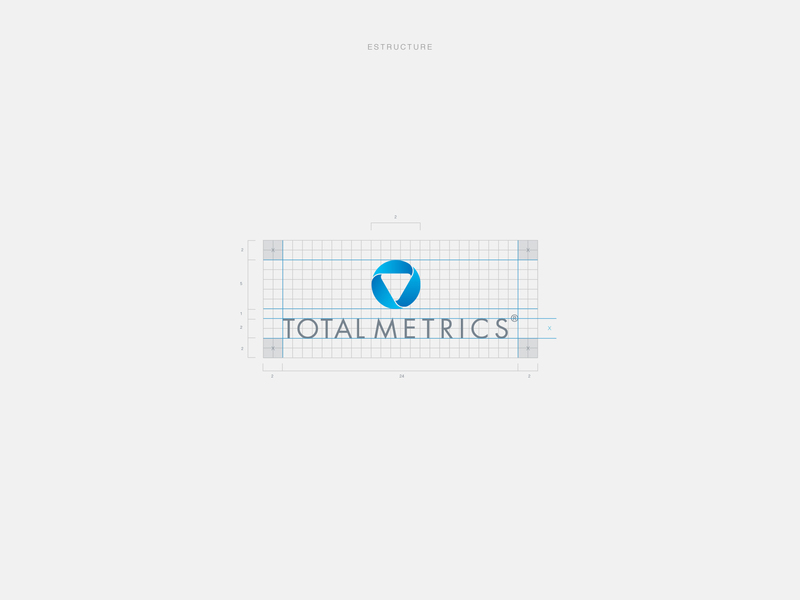 Totalmetrics - Brand design, visual identity, and web design. 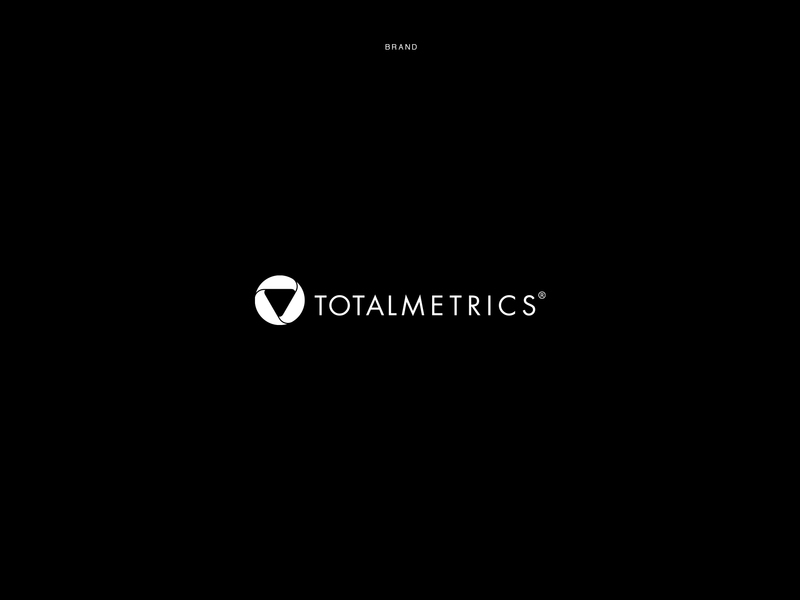 Totalmetrics is a company that helps to manage software development while providing software, training and consulting to objectively estimate, manage and benchmark software development. 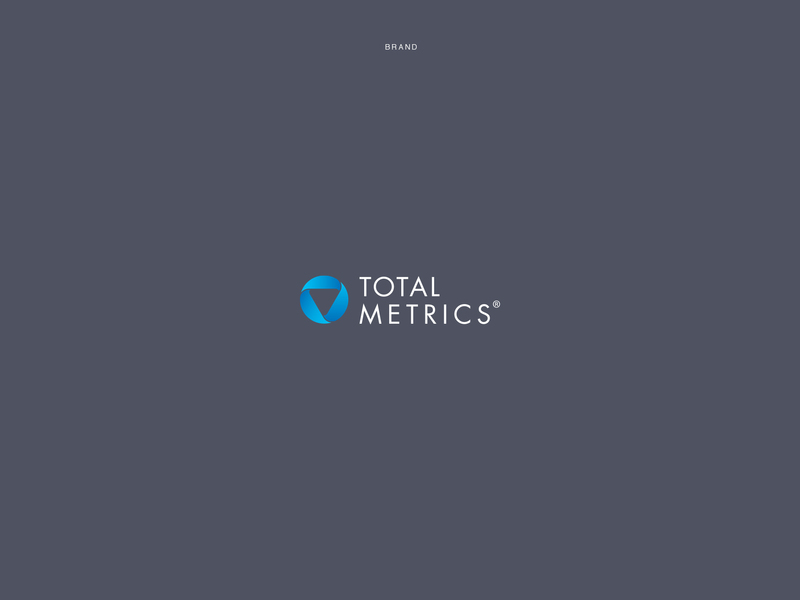 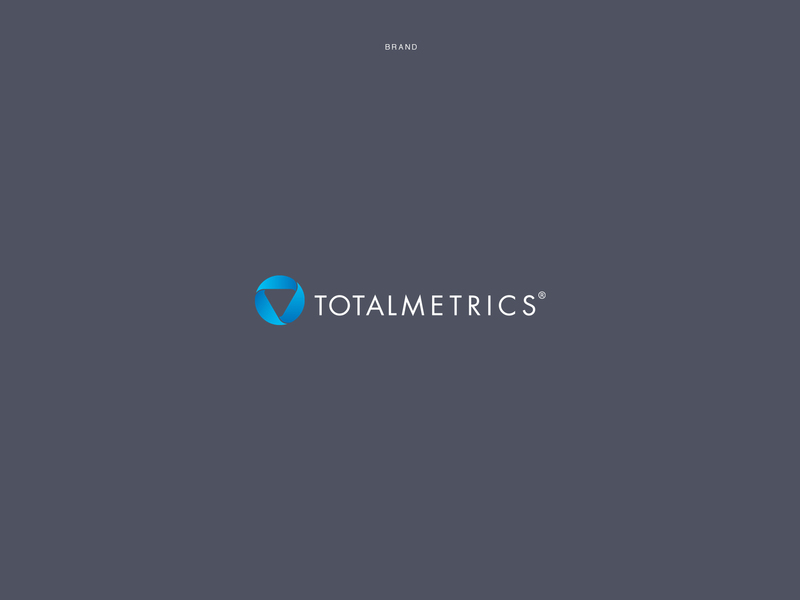 Total Metrics was established in Melbourne Australia in 1994, with worldwide consultants providing local and international clients with measurement consulting, training and tools to assess the productivity and quality of their software processes and products and to identify areas for improvement. 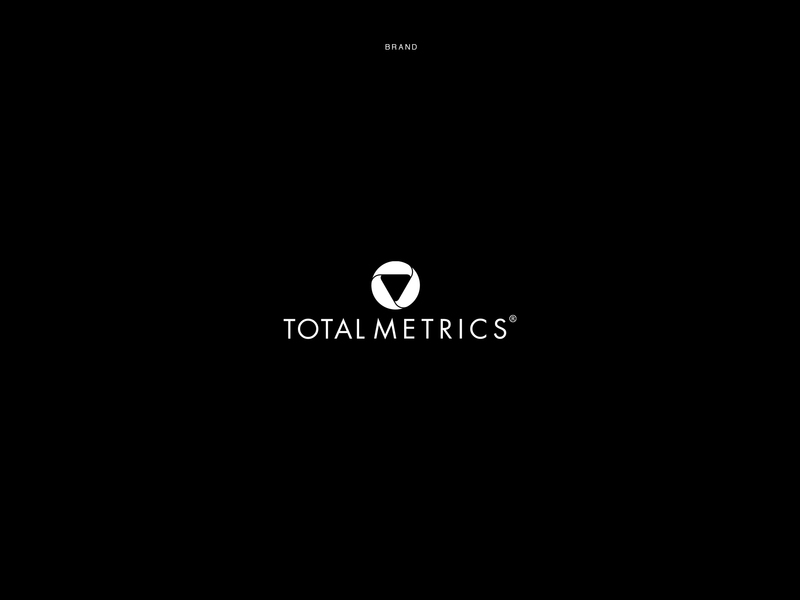 The company grew and didn't have a branding that was in tone with the new challenges. 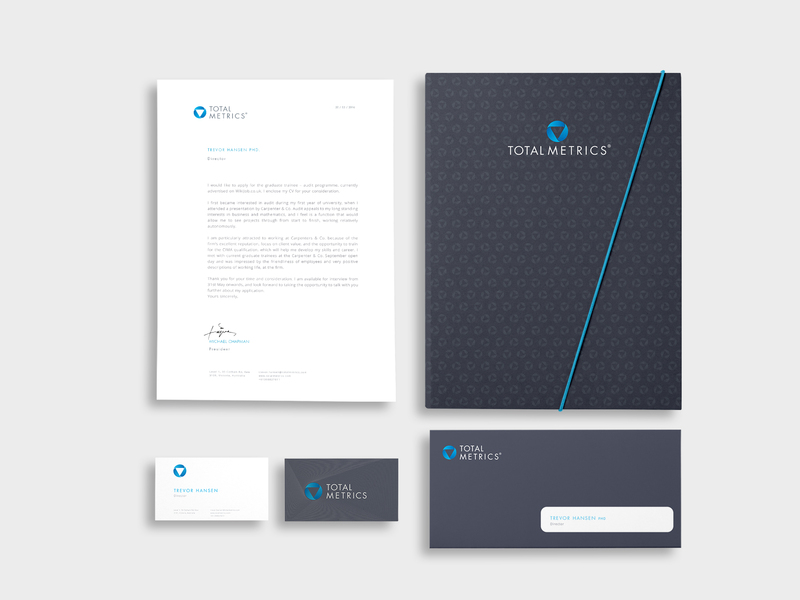 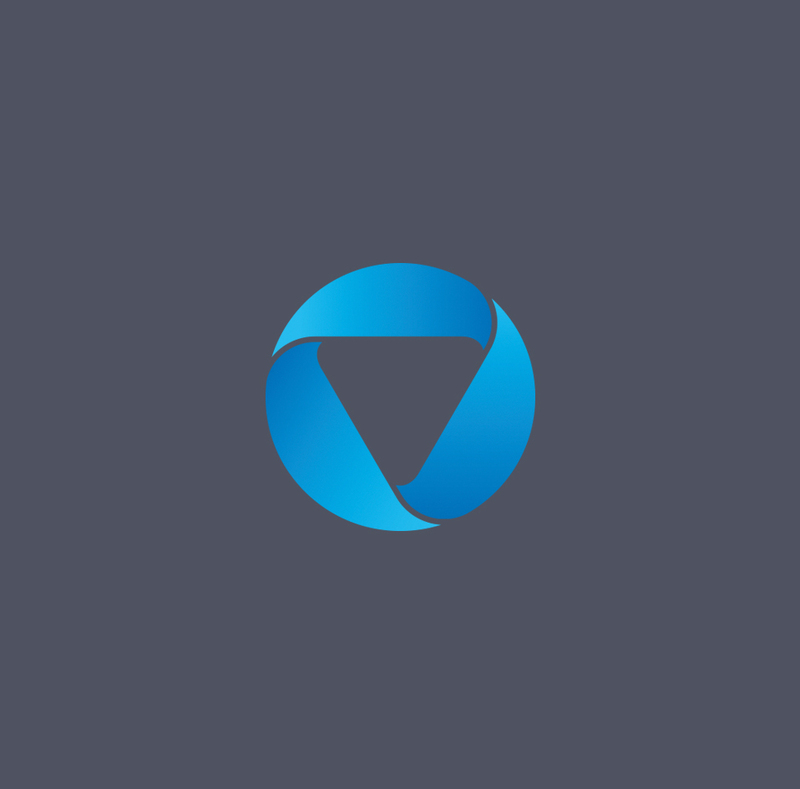 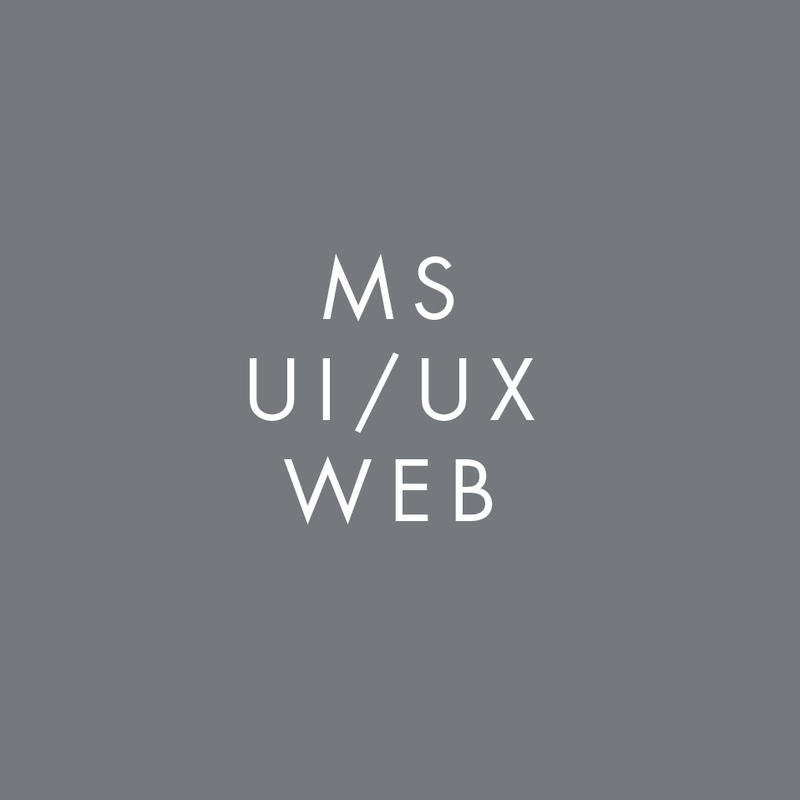 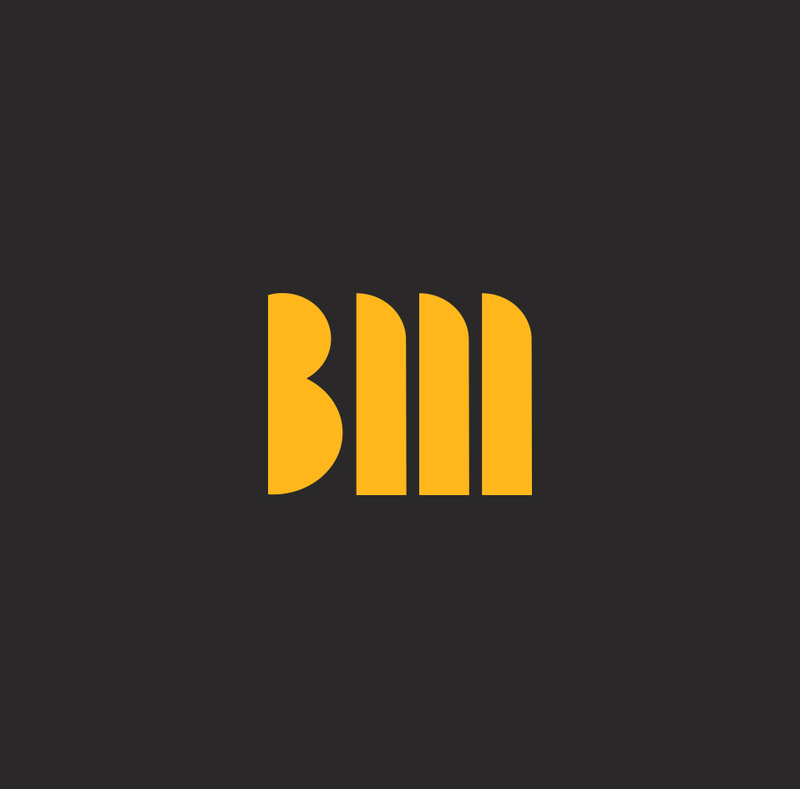 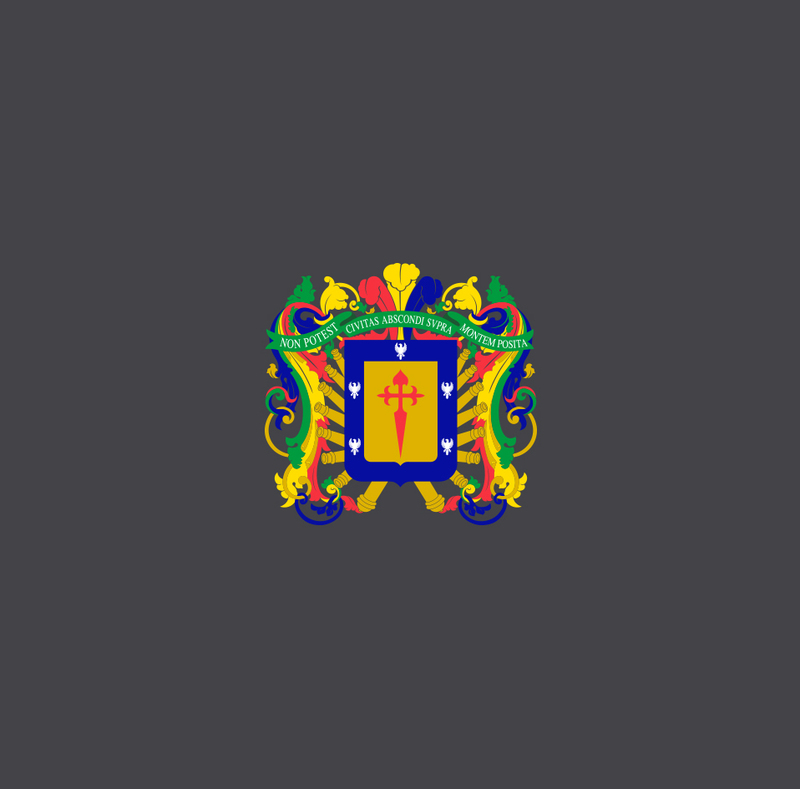 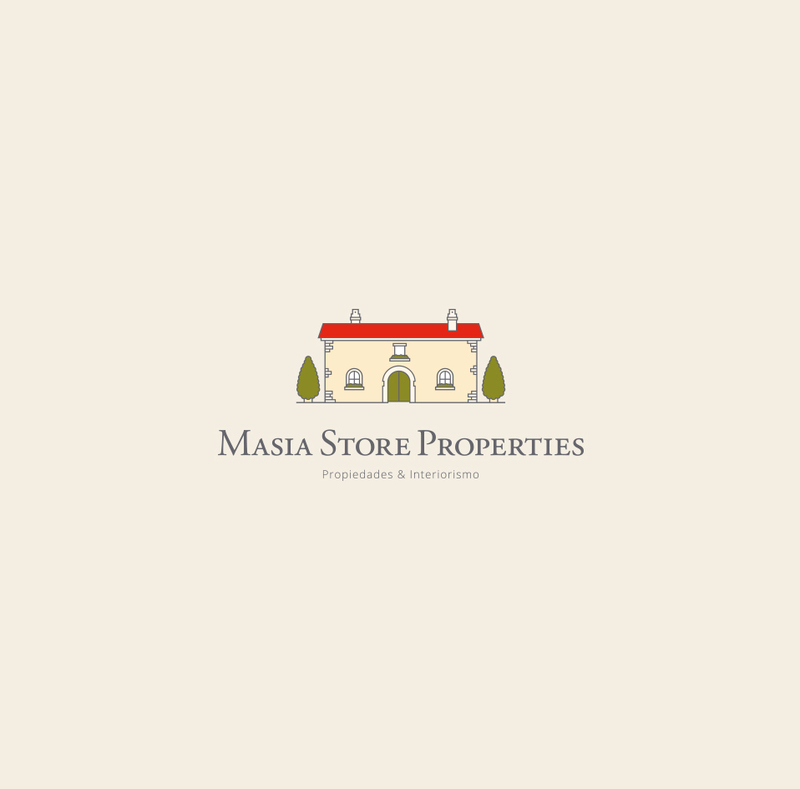 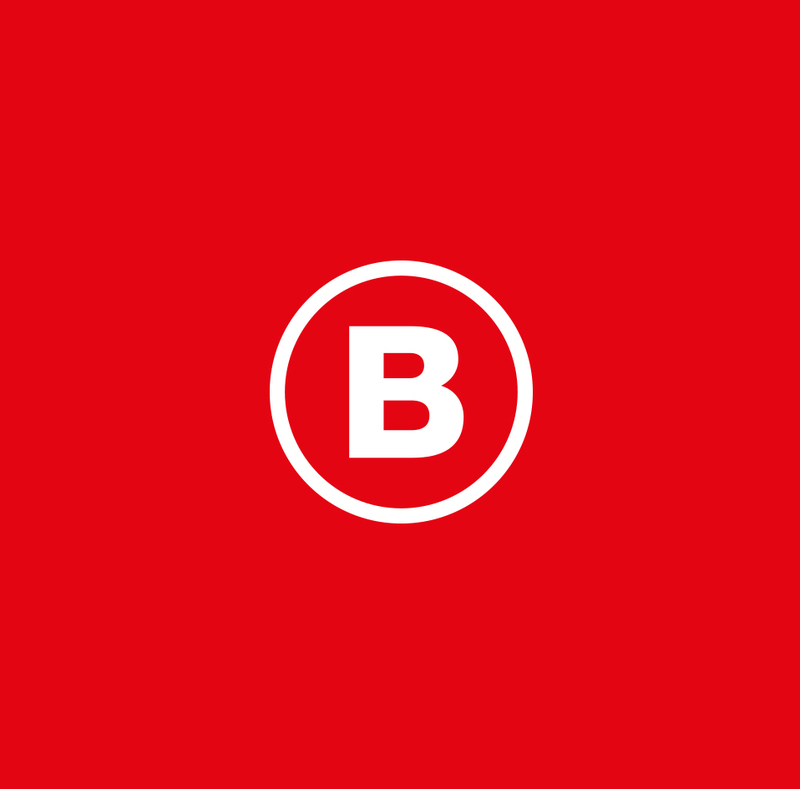 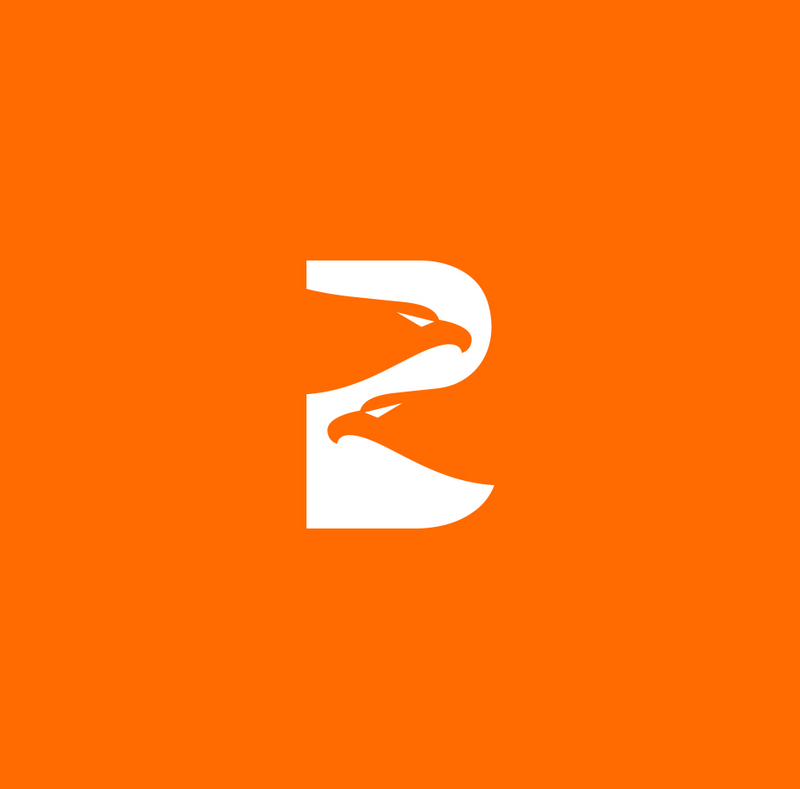 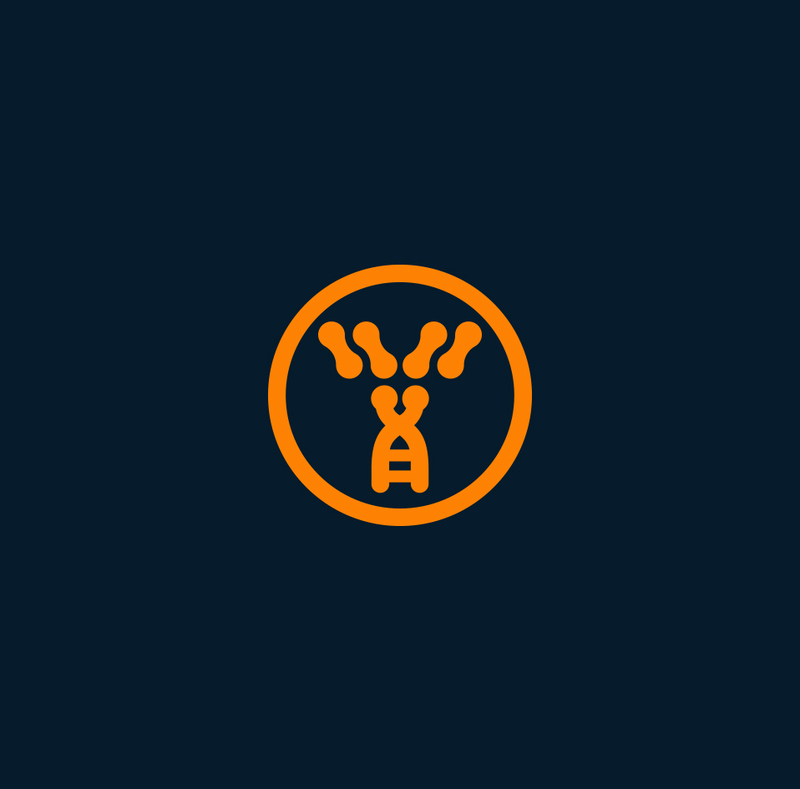 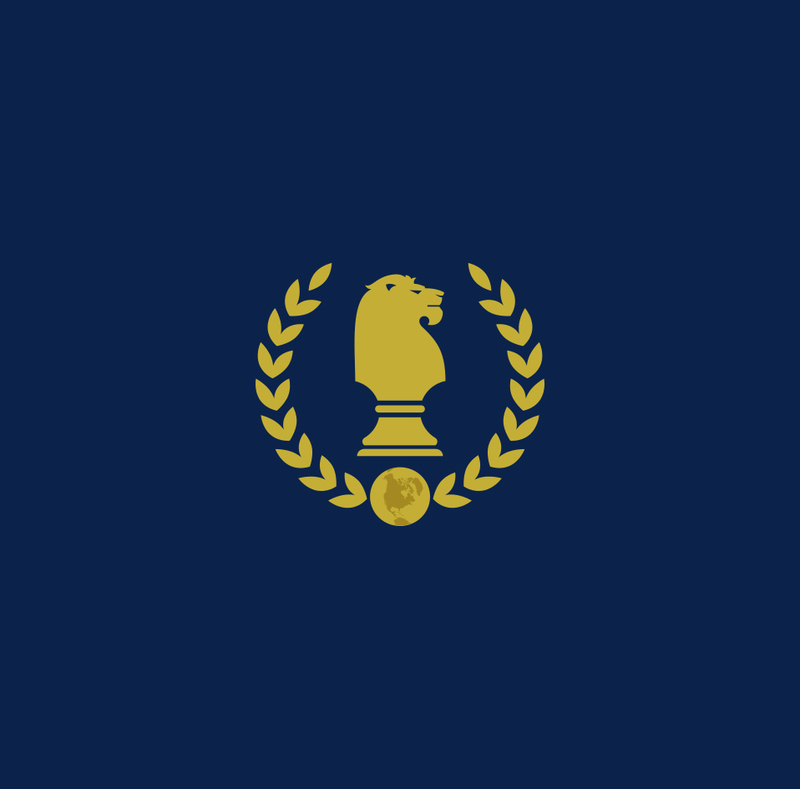 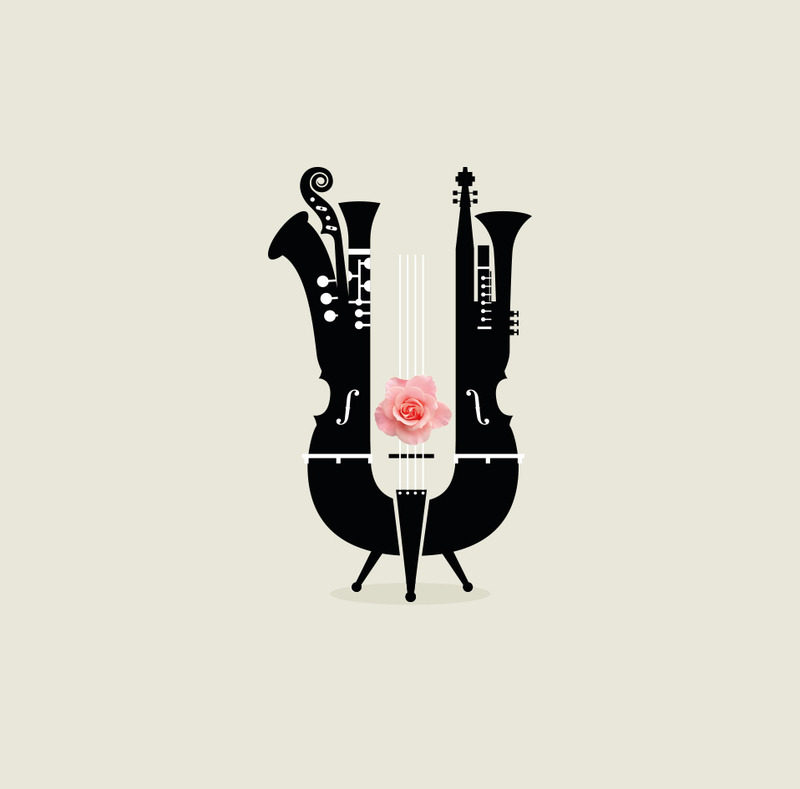 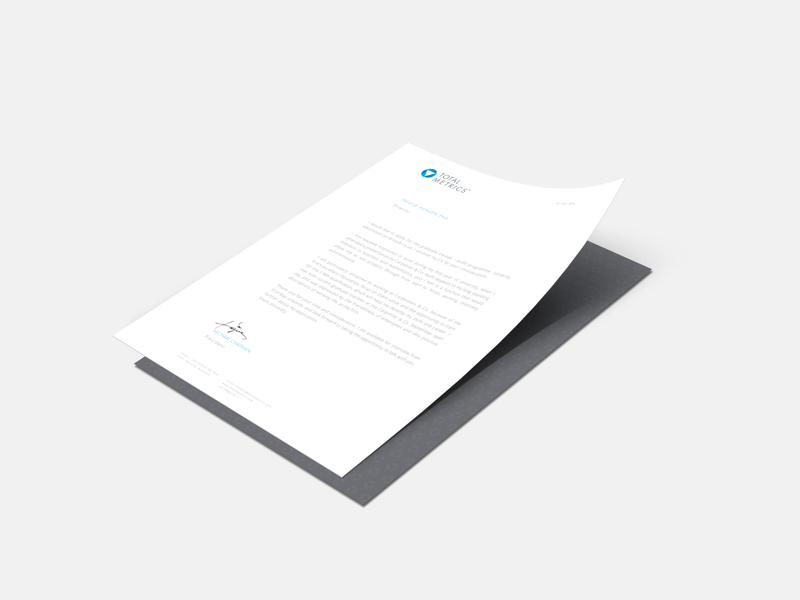 The client wanted a simple and clean identity that could be quickly identified and related to the company's activity. 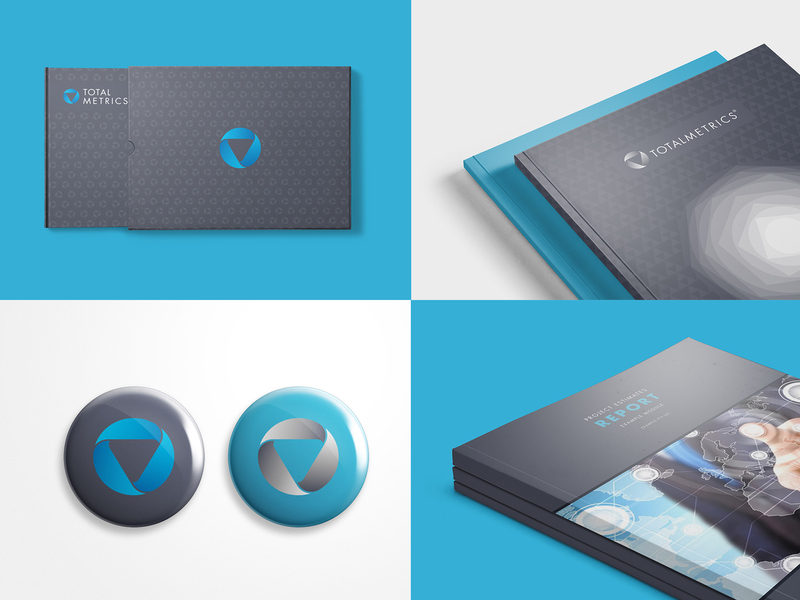 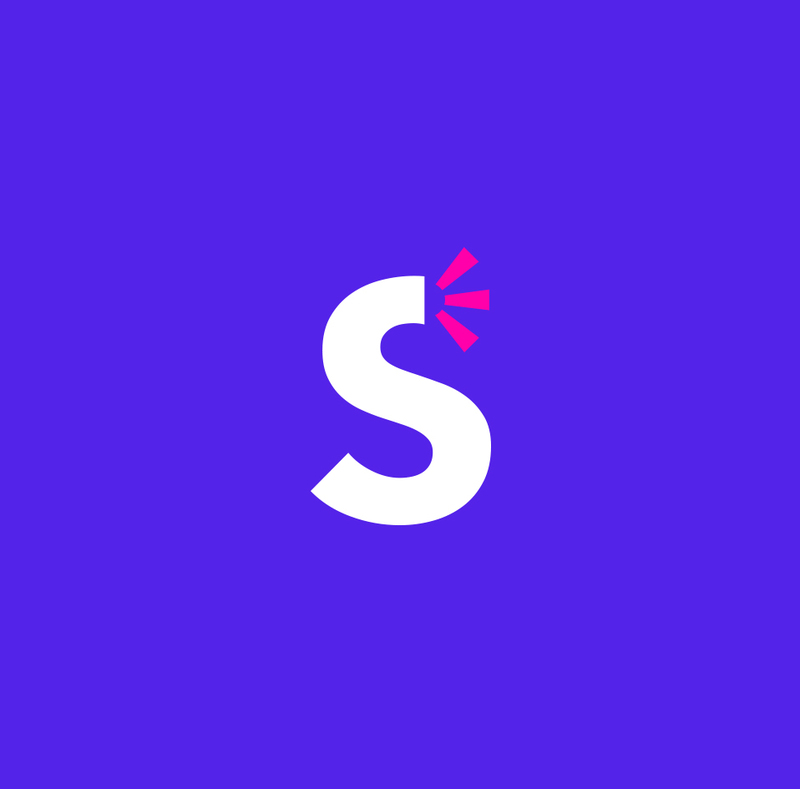 The new logo had to be subtle and not too flashy, to be in tone with the large profile clients they were managing and the confidentiality needed for these tasks. 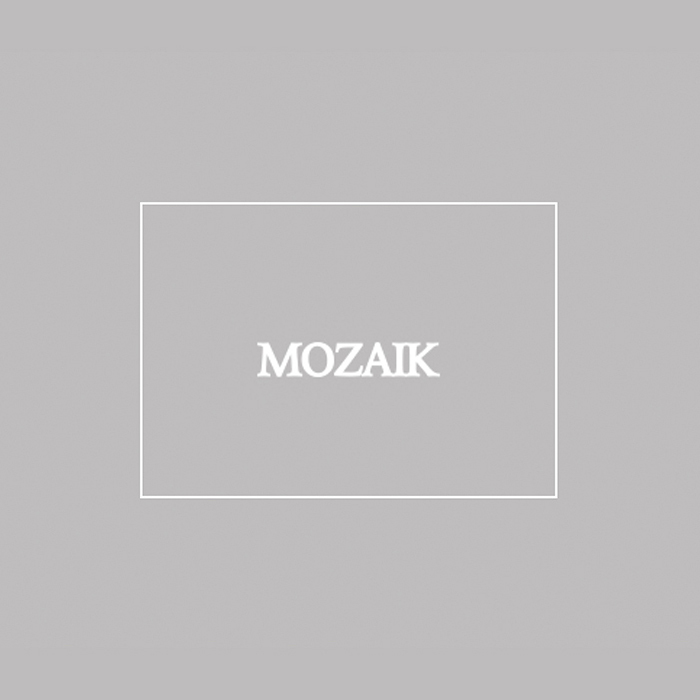 A Moebius strip that represents the process of constant quality improvement and consulting. 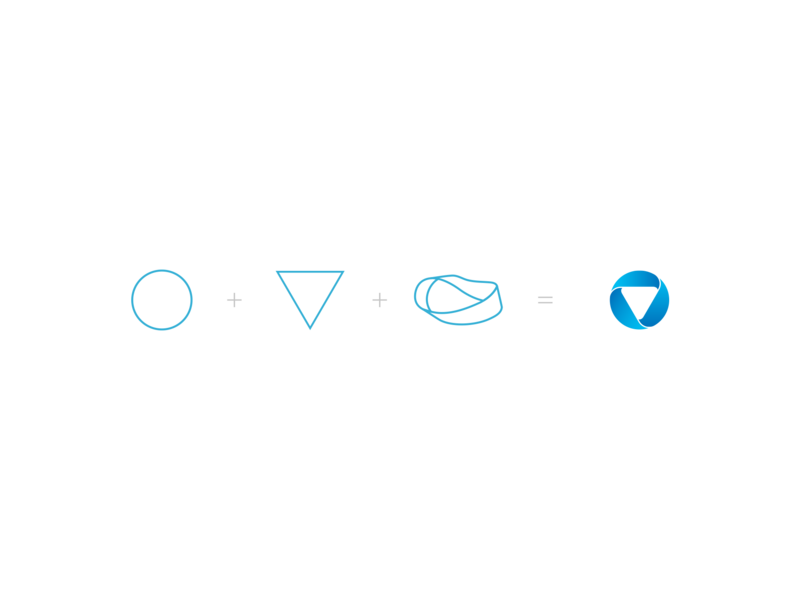 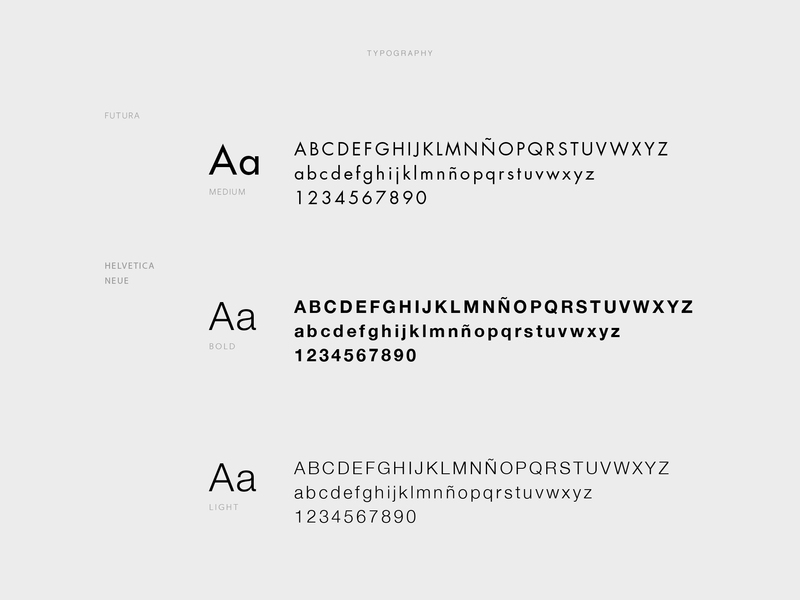 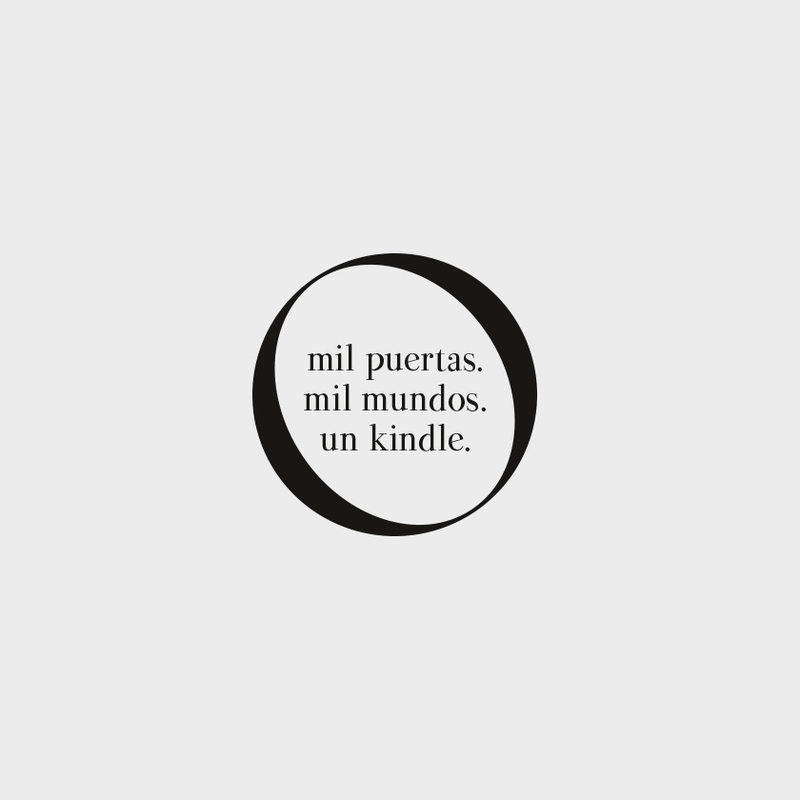 The overall visual identity is sober yet technologically focused. 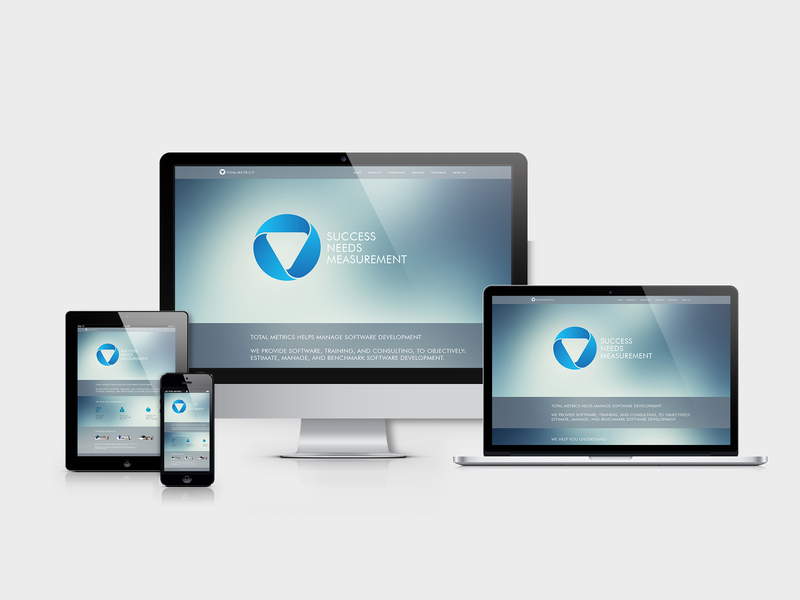 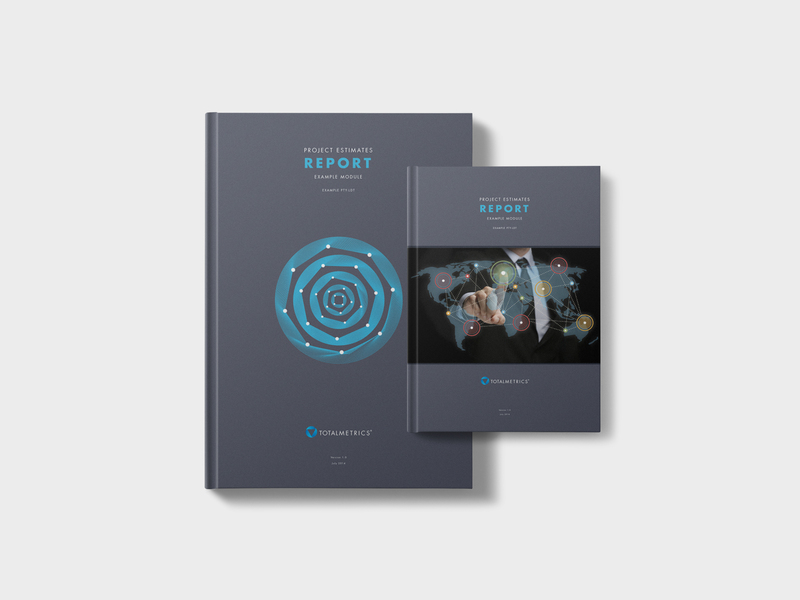 The graphics are simple and clearly convey the brand's message of continuous development.